BNEF and IEA forecasts find renewable energy’s continued growth will accelerate demand for grid-scale batteries. 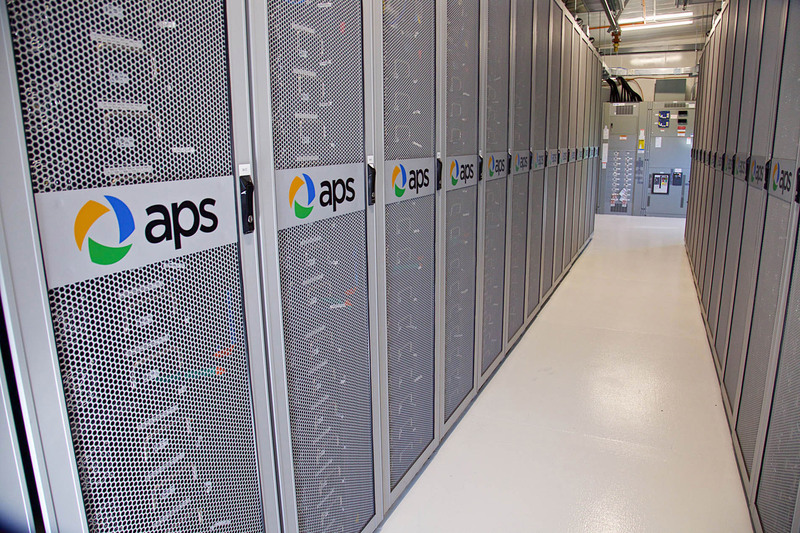 The energystorageindustry is set to rise dramatically — for those companies that can play the long game. Bloomberg New Energy Finance released a report Tuesday that forecasts the global energy storage market will “double six times” from now to 2030, from a meager starting point of less than 5 gigawatt-hours last year, to more than 300 gigawatt-hours and 125 gigawatts of capacity by the end of the next decade. An estimated $103 billion will be invested in energy storage over that time period. The trajectory for energy storage mirrors the market expansion that solar went through from 2000 to 2015, when the share of solar PV as a percentage of total generation doubled seven times. This rapid global growth rate tracks well with the U.S. energy storage market forecast from GTM Research, which projects a twelvefold growth in the U.S. alone between 2016 and 2022, to reach 7.2 gigawatt-hours, or 2.6 gigawatts, of capacity. This growth is going to be driven by both cost reductions for batteries and associated systems, and a rising need for more gigawatts of flexibility to manage the ups and downs of an increasingly wind- and solar-powered grid, according to BNEF energy storage analyst and lead report author Yayoi Sekine. “With so much investment going into battery technology, falling costs and with significant addition of wind and solar capacity in all markets, energy storage will play a crucial part in the energy transformation,” she said. On the cost side, BNEF sees utility-scale battery systems falling from about $700 per kilowatt-hour in 2016 to less than $300 per kilowatt-hour in 2030. That’s in line with other projections that see stationary storage benefiting from investments into the mass manufacturing of lithium-ion batteries for consumer electronics and electric vehicles. On the demand side, 70 percent of global capacity through 2030 will be installed in eight countries: the U.S., China, Japan, India, Germany, U.K., Australia and South Korea. The primary driver in each will be managing an increasingly renewable and intermittent energy resource mix. At certain times, and with increasing frequency, wind and solar energy alone could meet — and even exceed — total power demand in both markets, it noted. This will lead to more curtailment, but not a “significant” amount — from 1 percent in the U.K. and 3 percent in Germany by 2030, and 3 percent and 16 percent, respectively, by 2040. As early as 2030, “there will be whole weeks where wind and solar power generation exceed total demand at some point every day,” analysts state. This will be a very difficult experience for baseload nuclear and coal-fired power plants. But it will be an opportunity for flexible power technologies such as energy storage and gas generators, or demand response such as flexible electric-vehicle charging and variable industrial loads that can respond quickly to conditions on the grid. The International Energy Agency’s 2017 Energy Outlook released this week doesn’t delve into energy storage as deeply as it does renewables, which it projects will capture two-thirds of global investment and provide 40 percent of the world’s electricity by 2040. But it does note that, since 2010, costs of new solar PV have come down by 70 percent, wind by 25 percent and battery costs by 40 percent. In a May report on energy storage, the IEA noted that 2016 saw 500 megawatts of non-pumped hydro systems installed. That represents a slight dip from the previous year, but the second half of 2016 saw nearly 1 gigawatt of new capacity announced. More than 90 percent of that was lithium-ion batteries, with other battery technologies such as redox flow or lead-acid accounting for about 5 percent, and all other storage technologies combined accounting for the remainder. While “positive market and policy trends” are pushing more capacity into the market, “an additional 21 GW of capacity is needed by 2025, which will require several changes in energy policy,” the IEA report states.